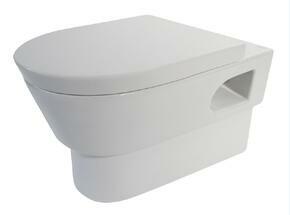 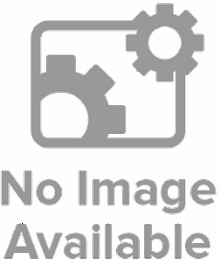 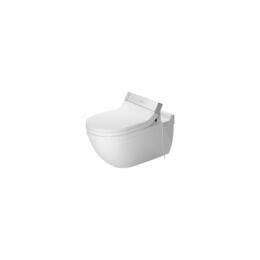 We all know that having a clean and functional commode is critical to any home. 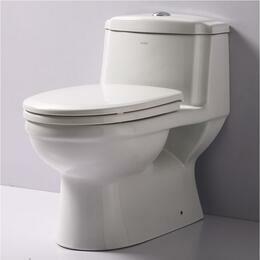 This is why we only carry the top brands like American Standard, Kohler, and Moen. 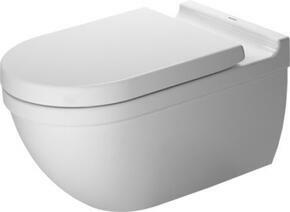 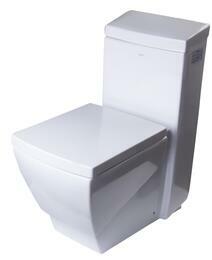 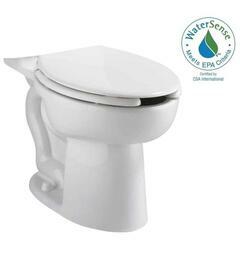 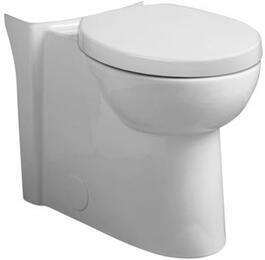 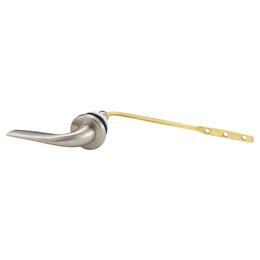 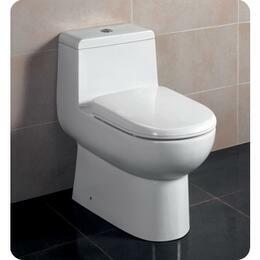 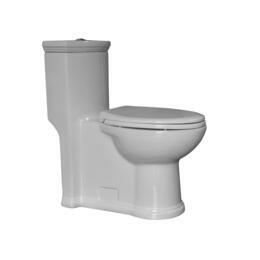 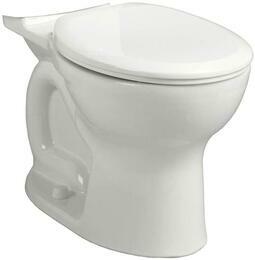 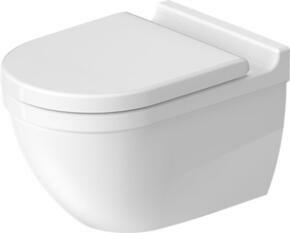 Our selection includes different flush types like: gravity and siphon jet. We even separate our brands by color. 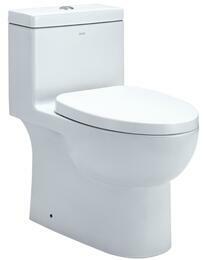 And, you know that these brands produce top quality toilets. 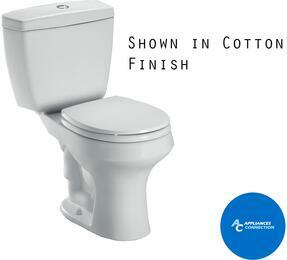 And that's what you get with toilets from AppliancesConnection: Top Quality.